This luxurious scent was released in the fall of 2008. Designed with the fashion-forward woman in mind, Starlight contains bergamot, pineapple juice and vegetable accords. The heart is swirled with cumin, jasmine and strawberries. A wonderful Floral for women where orange and tuberose lend a voluptuous, classic quality. 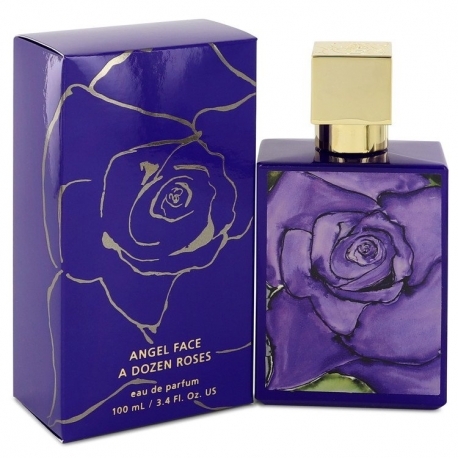 Top notes include Hyacinth, Bergamot, Orange blossom, Coriander with heart notes of Tuberose, Lily of the valley, Narcissus, Honeysuckle and base notes of Cedarwood, Sandal, Benzoin, Civet.